Investment in high street on the cards? Times Echo and Life / All News / Investment in high street on the cards? 2 months, 16 days ago•4 Comments. 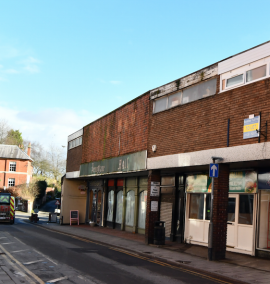 GOVERNMENT funding aimed at boosting high streets could be channelled into Cheadle, after it was revealed almost 20 per cent of shops in the town are unused. Cabinet members at Staffordshire Moorlands District Council (SMDC) will discuss a report on the Town Centre Regeneration and Investment Programme at a meeting next week. 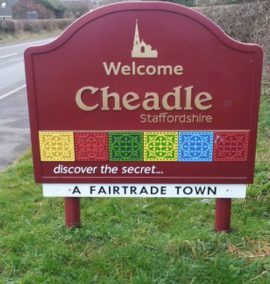 The report recommends SMDC apply for cash from the government's £675million Future High Street Fund to invest in Cheadle. 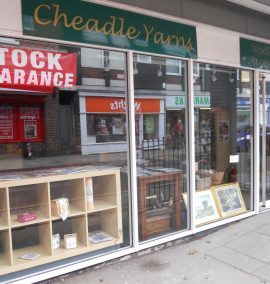 In the report, officers found: “In recent years Cheadle has shown a rapidly declining retail performance and now has more empty shops than any of the other Moorlands towns. 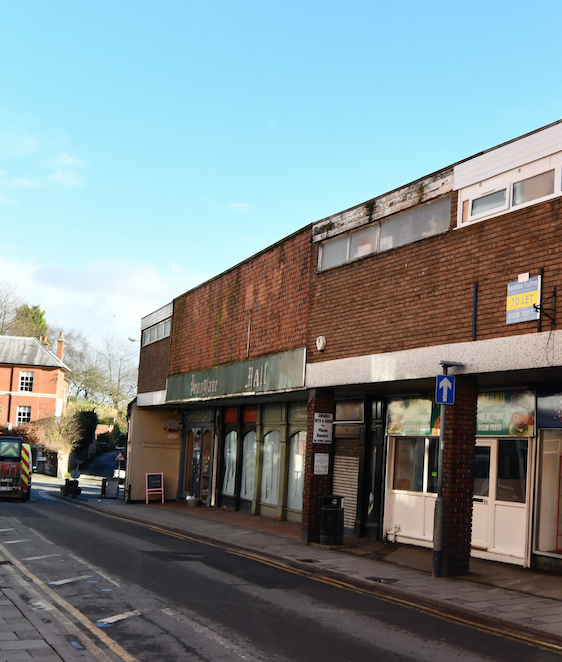 “Poor quality and low value stores in the town centre and large number of part time shops (only open three to four days a week) give the town a neglected feel and deter investors. “Historically low housing development has meant stagnant growth and an ageing population. Improvements to the town centre using the funding could include physical infrastructure, the regeneration of historic high street properties and investment in publicly owned land. SMDC can only submit one bid for funding and applications can only be made on behalf of town centre areas that are facing significant challenges. The report continues: “Having studied the criteria of the Future High Street Fund, and considered the challenges and opportunities presented by each of the Moorlands towns, Cheadle is best placed to be the focus of a submission and would benefit most from the programme due its declining high street performance and opportunities for investment on publicly owned land. “The town has a number of opportunities. 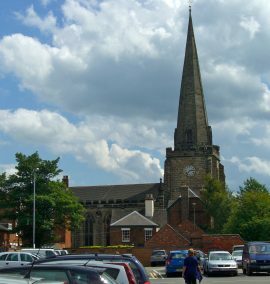 St Giles Church offers significant heritage interest, the town centre is attractive and there is a more than sufficient supply of affordable car parking spaces and accessible public facilities. 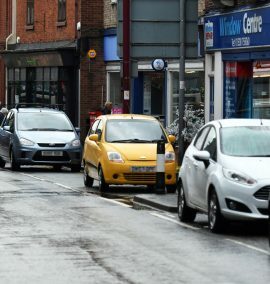 “Significant housing growth is planned which will help improve footfall in the town centre, whilst the town’s proximity to the A50 provides opportunities for connectivity improvements. Of the 105 retail units in Cheadle, 20 are currently empty (19 per cent vacancy rate). By comparison Leek has 241 units with 26 currently unused (10.8 per cent) and Biddulph has 88 with 15 unused (17 per cent). The report will be discussed by SMDC’s Cabinet at a meeting at Moorlands House on Tuesday, February 12 at 2pm. Spend it on the top end of the High Street near to the library. That area let’s Cheadle down. Cheadle has some excellent shops (Kenralls, the Curtain shop, Bargain Booze, Weatherspoons, Miguel’s Summer House etc). Nicer looking shops will attract more brilliant local independent retailers. 90p to park in Cheadle is a joke. I'd rather go Uttoxeter where it's free and there's a better choice of shops. How can you have a town that only some of the shops are open, some of the time? It's weird. I agree investment is needed more towards the end of the town towards leek rd. The other end of town look fabulous with pretty shop fronts where as lower down things need a face lift. Traders are continuously working hard down there to draw People towards that end but it just doesn’t appeal.